Looking for an outfit with a little more bite? 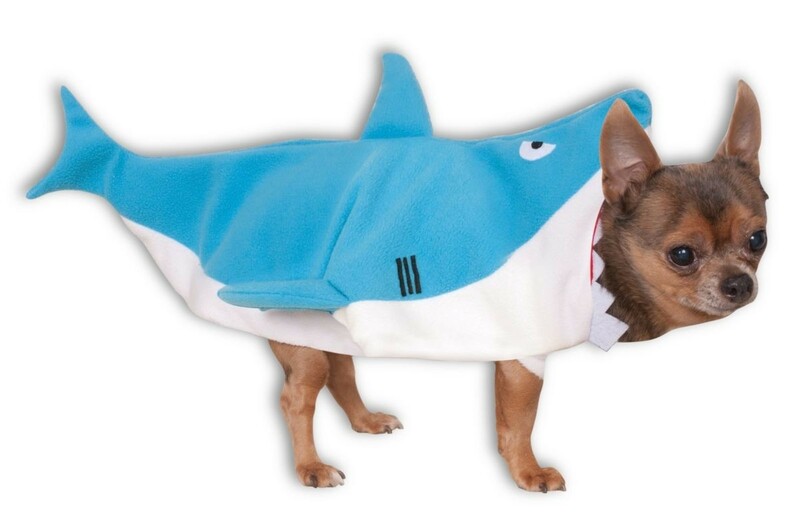 Hook one of these fancy fish suits and even the most innocent pooch will have the coast guard raising the red flag and beachgoers fleeing in panic! Includes one pet jumpsuit.